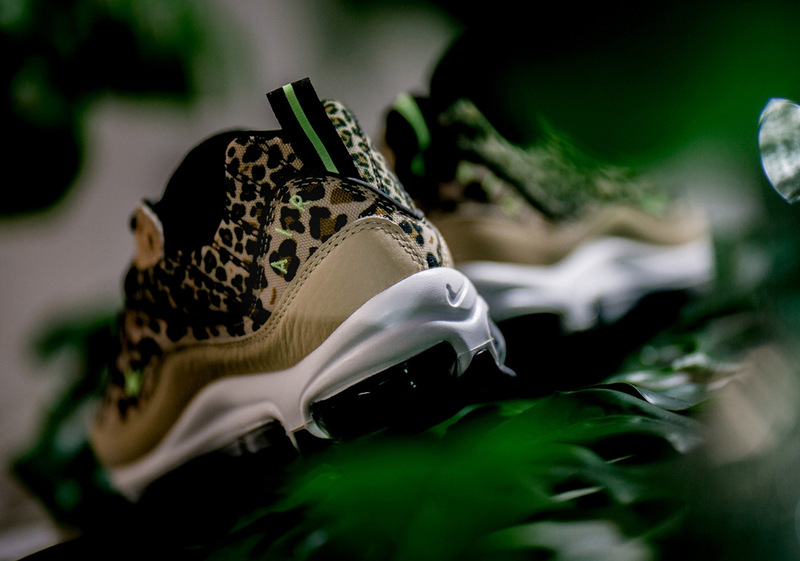 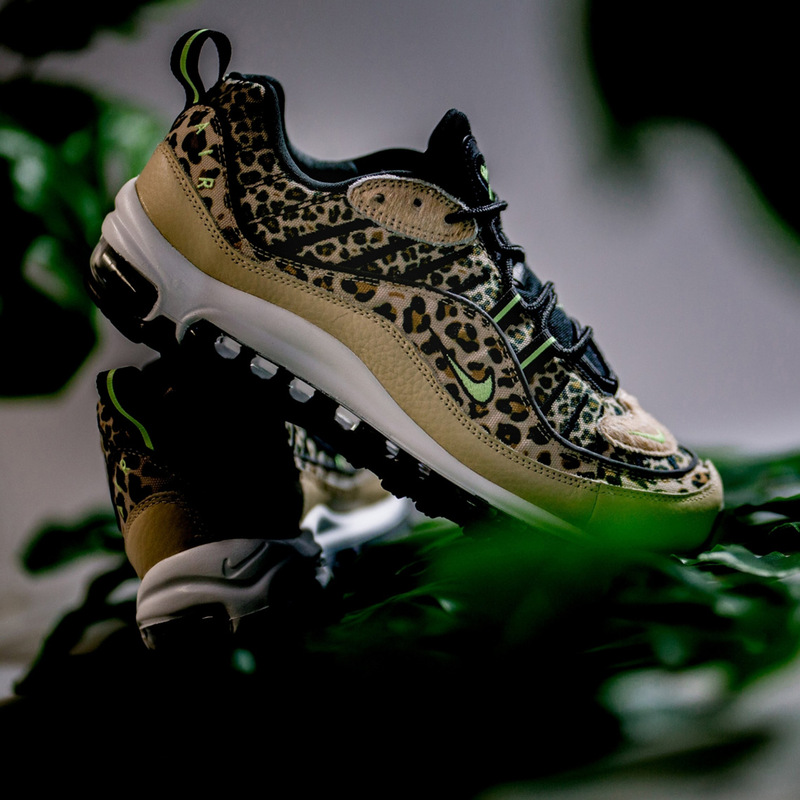 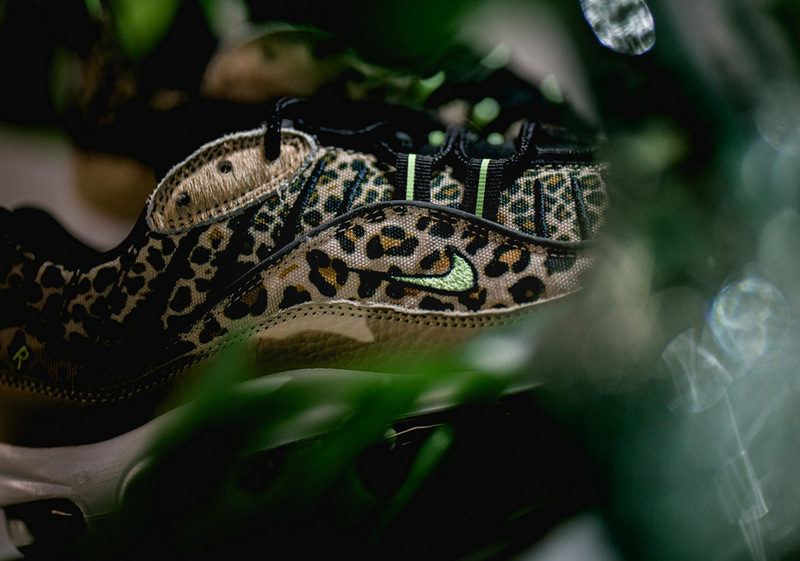 Far from the first time Nike has ushered animal prints onto its Sportswear classics, the Swoosh is set to unload a duo of leopard print-clad creations for the ladies. 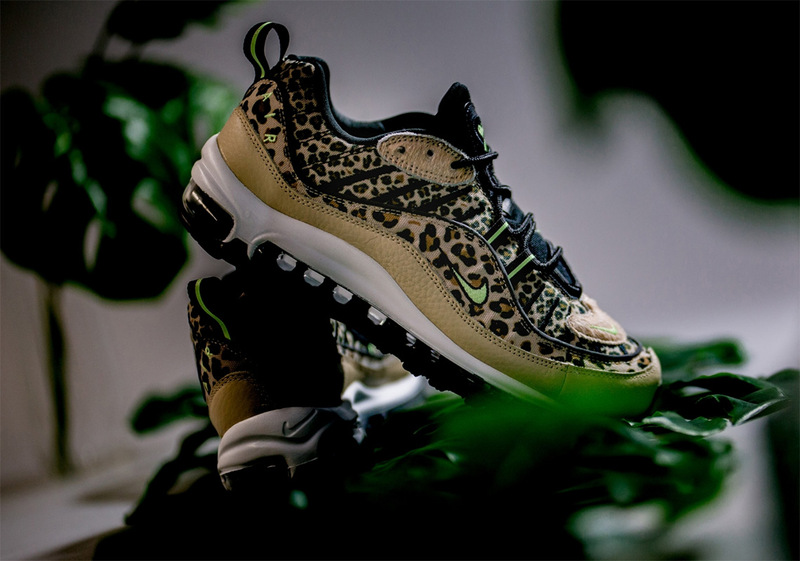 Calling upon the time-tested Air Max 95 as well as the resurgent Air Max 98 to headline this pack, both iterations equip Desert Ore and Wheat color schemes while the 95 comes livened up by touches of Laser Fuchsia as opposed to Volt Glow on the 98. 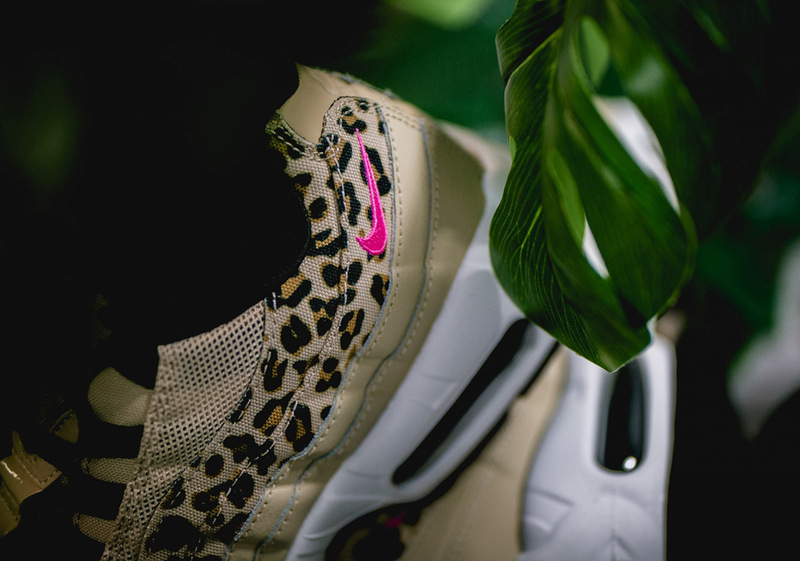 Premium suede and leather add a touch of luxury to the “Leopard” pack, while the deceptively beautiful creature’s spots adorn the midfoot panelling of these two finely-crafted Air Max models. 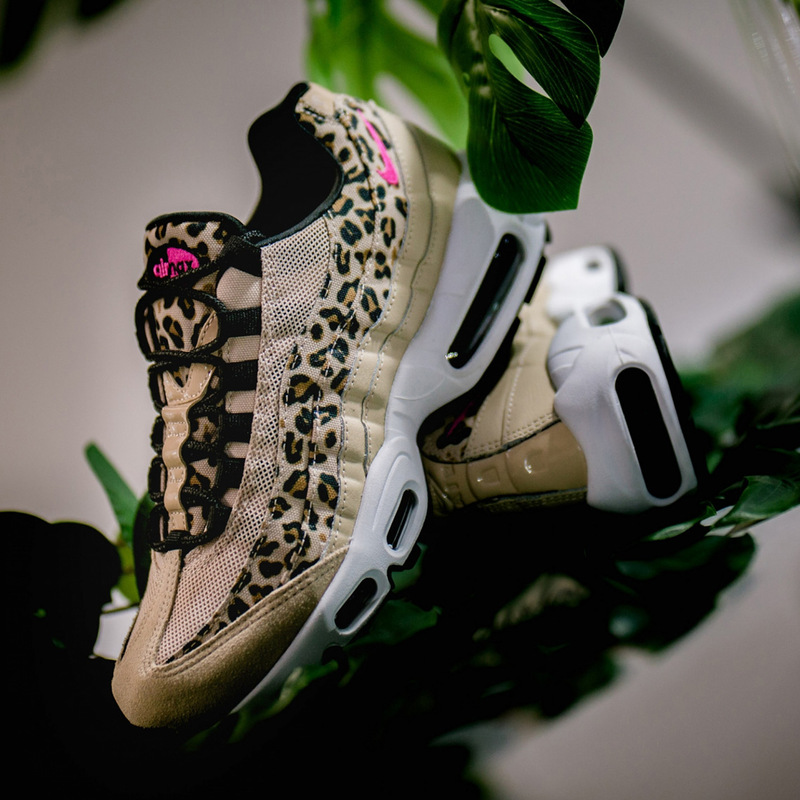 With pairs expected to release at select overseas retailers on February 2nd, female Swoosh heads can enjoy a detailed look as well as a store list below and be sure to tell us which of the two you’ll be grabbing.